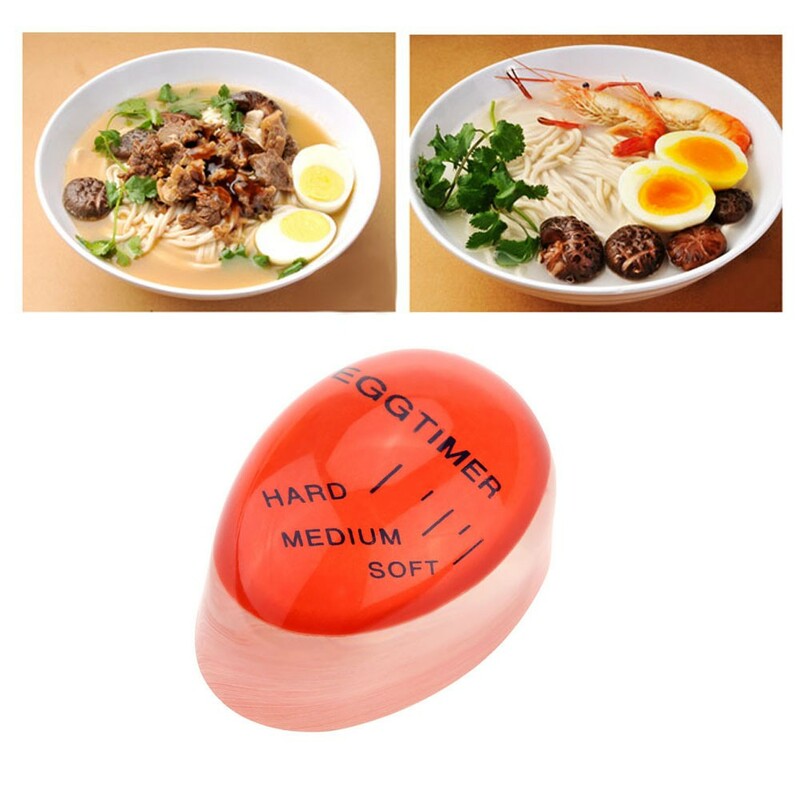 Even the most professional cook can hardly to cook the eggs perfectly. 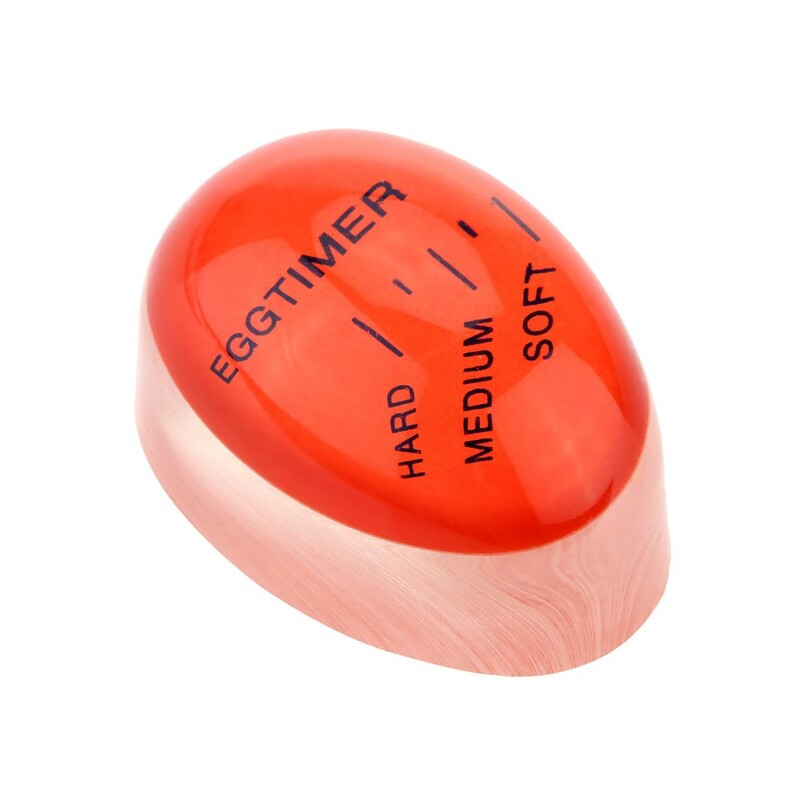 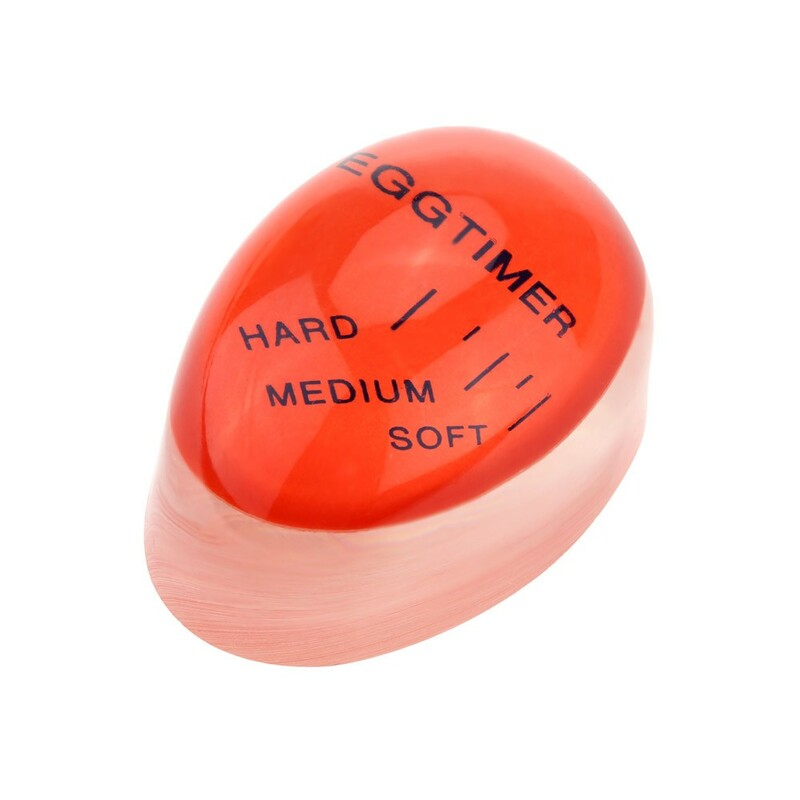 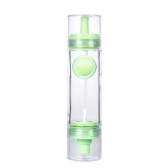 But with this mini egg timer, cooking a soft-boiled egg or a medium-boiled egg is never a bothersome task. 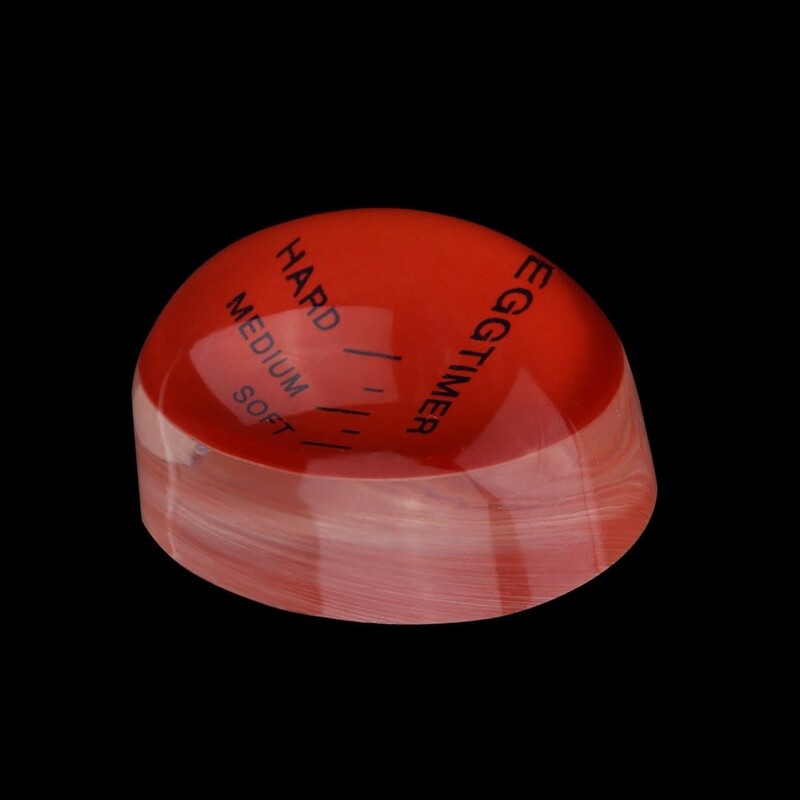 If you like to eat the egg which yolks are creamy, surely you cannot miss this! 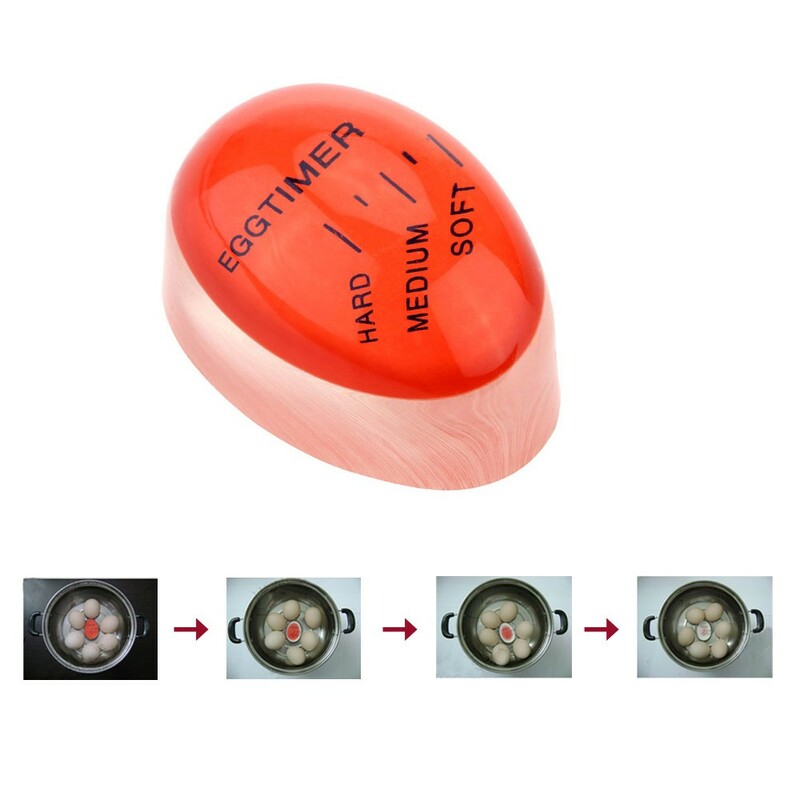 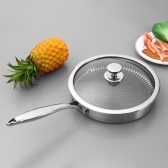 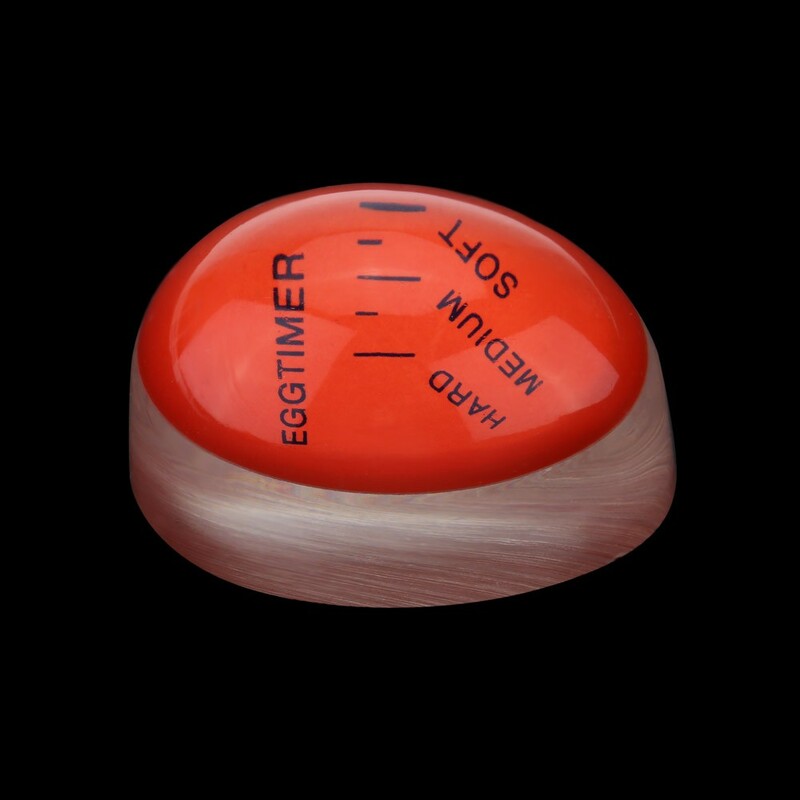 With this egg timer, no more undercooked or overcooked eggs. 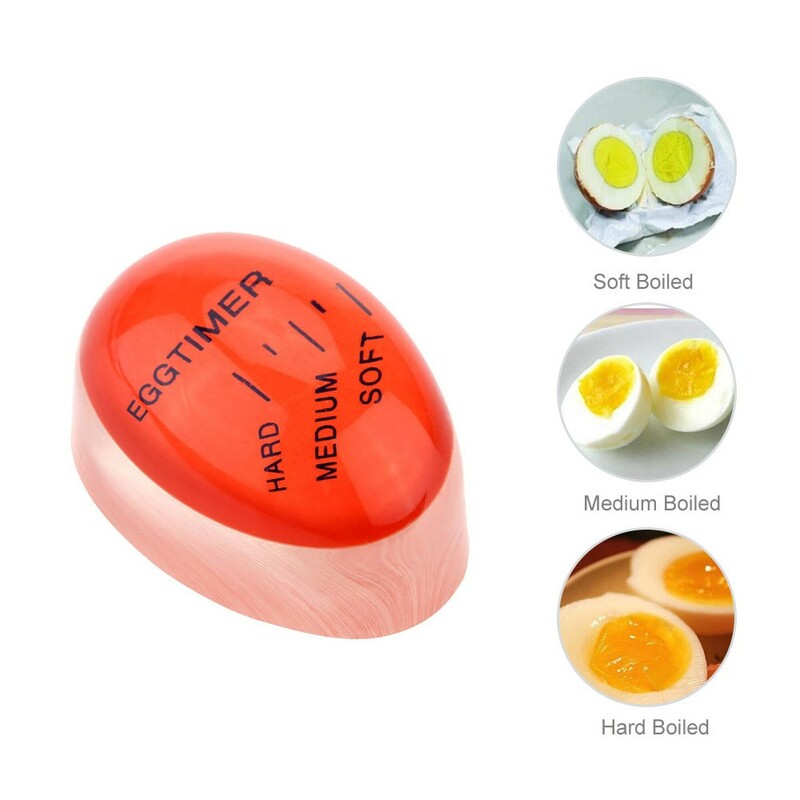 It is perfect to make soft-boiled, medium-boiled and hard-boiled eggs. 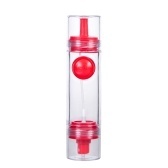 It is easy to operate, just need you to plop it into the water and keep checking.